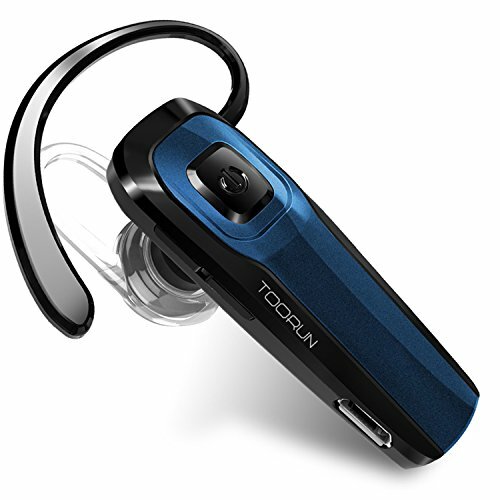 If you’re on the go frequently and need to regularly take phone calls, then you know just how important a Bluetooth headset can be. A good Bluetooth headset will allow you to connect up to your Galaxy Note 9 and take your meetings on the go. If you’re stuck in traffic or have a long ways to drive, a Bluetooth headset will allow you to not only hear a conversation in crystal clear quality, but it’ll allow you to also speak without any muffling or distortion on the other end. 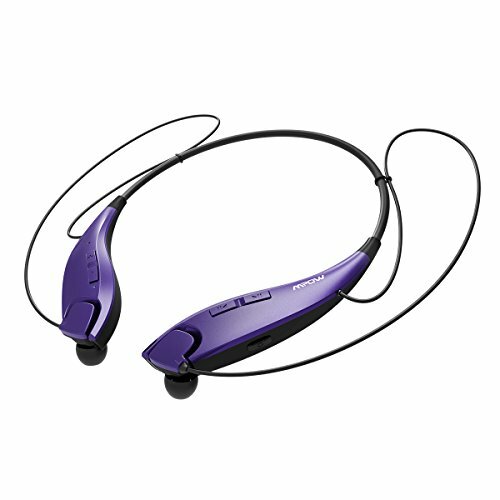 Not only that, but good quality Bluetooth headsets will last a long time without needing to be charged constantly. Here are some of our top picks. 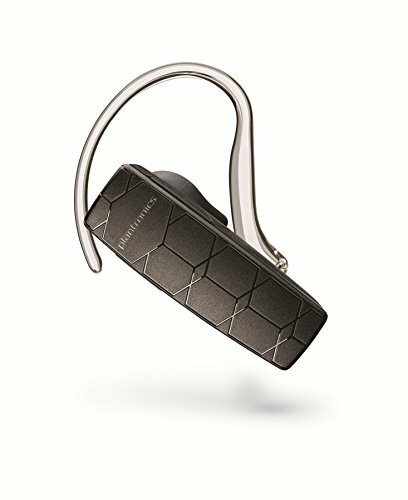 If you’re looking for something that is low profile and that will bring you the crystal clear audio quality you need, consider what Plantronics is offering with the Explorer 50. It will bring you a whole 11 hours of talk time, and with a Deep Sleep mode, you can keep the battery maintained at its current level for up to three months before needing to charge again. It’s on Bluetooth 3.0, but will work with newer versions of Bluetooth as well. On the Galaxy Note 9, a battery meter will appear in your notification pane when this headset is connected, giving you an idea of how much juice you have left. A single microphone with Digital Signal Processing (DSP) means that your listeners are going to be able to hear your voice with crystal clear quality, given that you have a good wireless signal. You might also want to consider what the MPOW Pro Trucker has to offer — this is a full-size Bluetooth headset that gives you the one earcup, then a band that goes over your head and places the stabilizer near your other ear. A microphone sticks out toward your mouth — it’s built with 4X noise cancelling microphone technology, so it shouldn’t pick up any ambiance. Overall, it’s really comfortable, which makes it perfect for long trips and long calls. 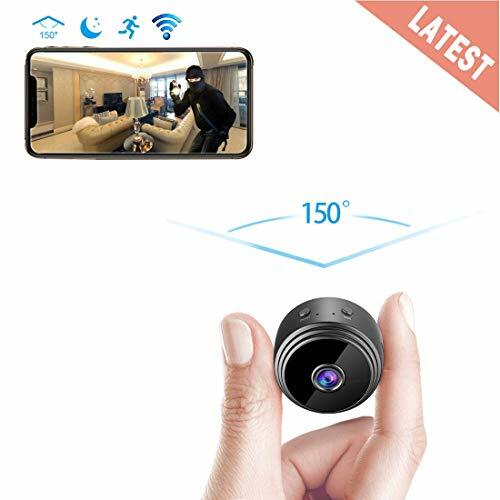 It has a whole 12 hours of straight talk time available, with around 200 hours of standby time available. It’s super easy to connect up to the Galaxy Note 9, unlike your typical Bluetooth headset that is confusing and unclear. 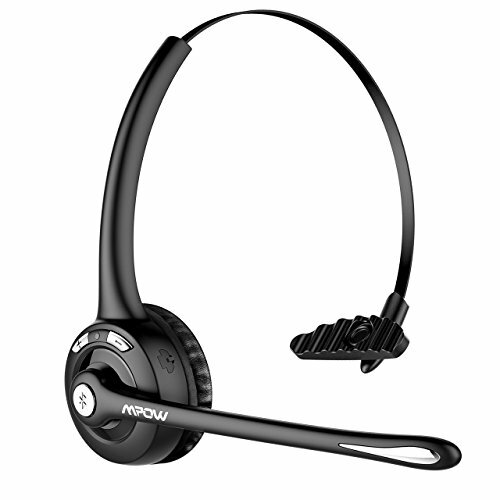 MPOW also makes the Jaws 4.1, which is another top-rated headset. 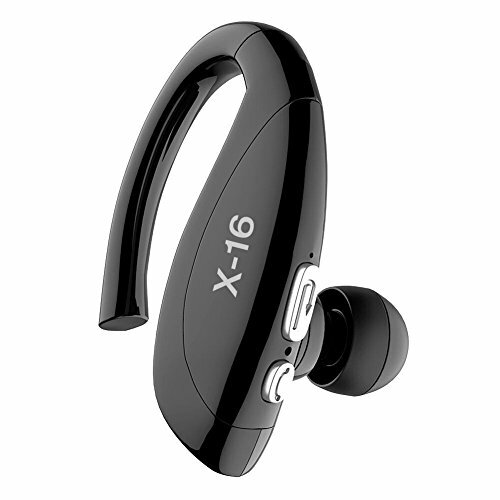 These are a whole lot more comfortable than your typical headset, as you get a couple of comfortable earbuds to place inside your ears. They connect up to a ring that rests around your neck, where you can easily adjust volume levels, accept and end calls, and easily start Bluetooth pairing. This ring also functions as the microphone. CVC6.0 noise cancelling technology means that your microphone will only pick up what you’re saying — there should be little to no ambiance pickup. 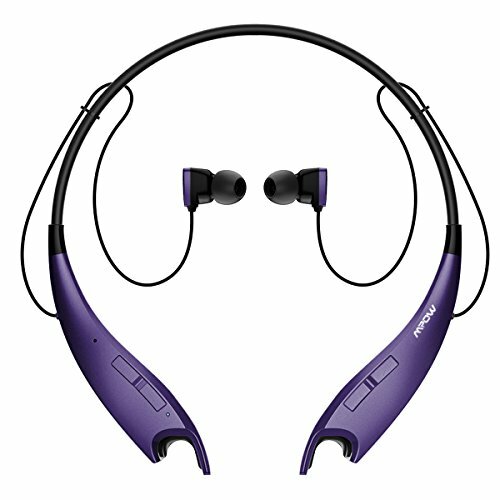 It has Bluetooth 4.1, should last up to 13 hours of straight talk time, and can last up to 350 hours on standby. If you really don’t like these full-size headsets, you might want to look at something that is more functional, simple, and practical. That’s what the WSCSR is — it’s a single device that hooks to one of your ears, acting as an earpiece and a microphone. It’s super low profile, and still has buttons for managing volume levels up or down, as well as giving you the ability to accept or decline calls, as well as hang them up when you’re done. You’ll only get five hours of straight talk time with these, but that’s to be expected with such a low profile. Last, but certainly not least, we have the Toorun M26. This is another low-profile headset that rests on a single ear, functioning as a earpiece and a microphone. The mic has noise cancelling technology built in, so it should only be picking up what you’re saying into it. It’ll actually allow you to pair this unit to two different phones, if you so choose. There are warnings for high, medium, and low battery. There’s even a handful of voice functions for using this with Siri, Google Assistant, Samsung Bixby, and more. As you can see, there are a lot of great and comfortable headsets available for the Galaxy Note 9. No matter which you choose, you’re getting a comfortable and crystal clear audio experience. Really, it comes down to how much battery life you need. If you need plenty, you can’t go wrong with the MPOW Jaws V4.1.